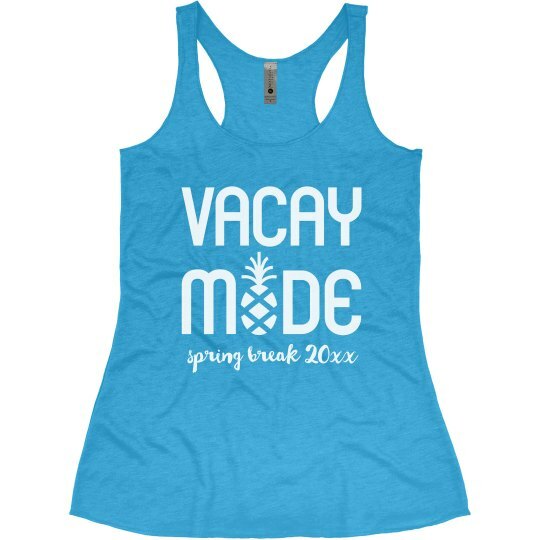 This fun and tropical vacay mode tank top will be the perfect thing to bring along to your spring break adventure this year! 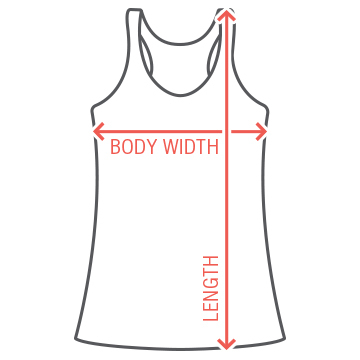 Customize it with your own text to make it one of a kind. Snag one for all of your besties that are heading on vacation with you, too!